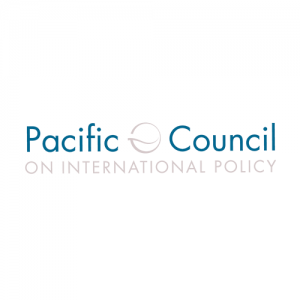 Pacific Council for International Policy (PCIP) is a Los Angeles-based think tank with members nationwide. 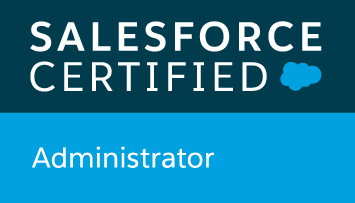 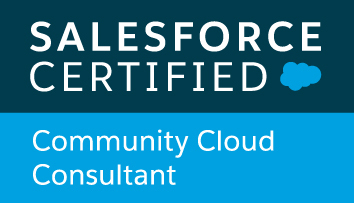 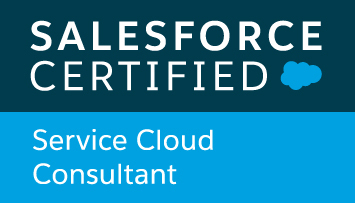 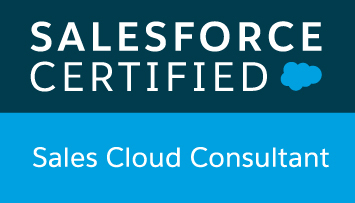 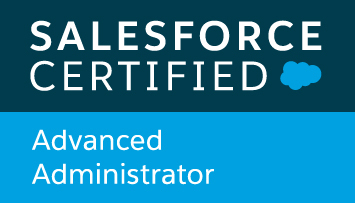 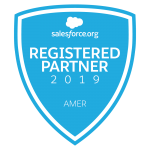 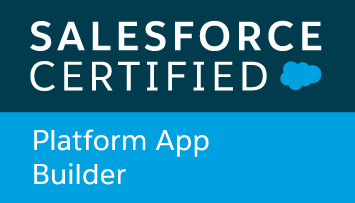 Solution: Salesforce Implementations; Salesforce Integrations; Training & Support. 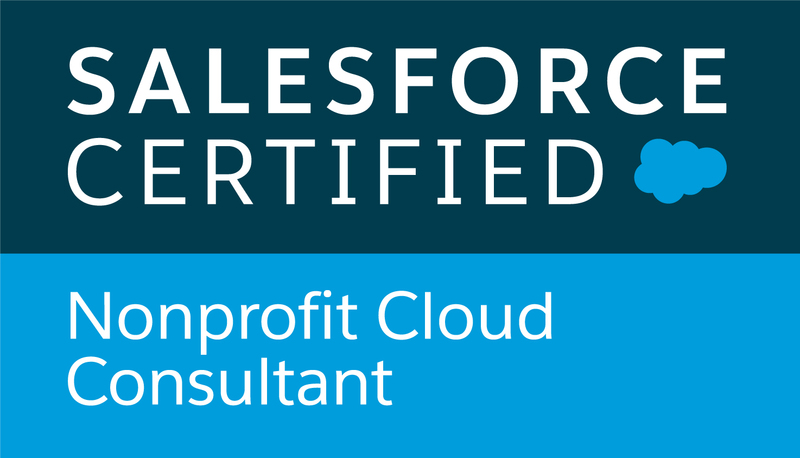 With partner organization Think Shout, North Peak helped PCIP migrate from a legacy Raisers Edge migration to a Salesforce NPSP instance integrated with Drupal.